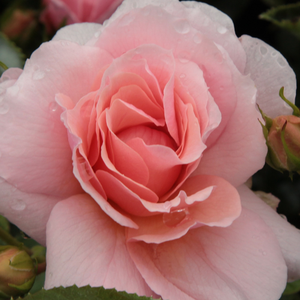 Peachy, discreet scent floribunda rose. 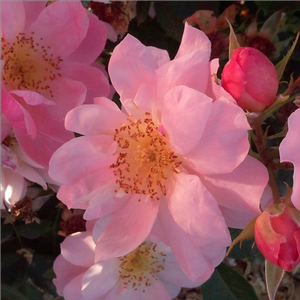 Its flower color is highlighted by light yellow, brownish orange and bronze color foliage or flowers. 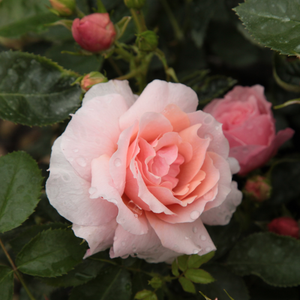 Peachy, discreet scent floribunda rose. 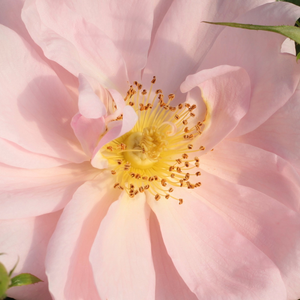 Its flower color is highlighted by light yellow, brownish orange and bronze color foliage or flowers.Creating higher rose beds which have countinously and abundant blooming. 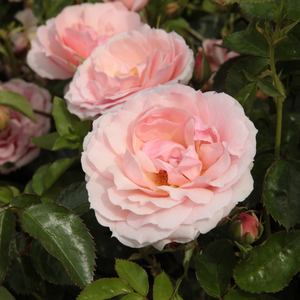 Profile: Peachy, discreet scent floribunda rose. Its flower color is highlighted by light yellow, brownish orange and bronze color foliage or flowers.